Huawei Nova 3 finally gets a release date in India. Huawei has announced on Twitter that it will be taking the wraps off of the Nova 3 and Nova 3i smartphones in India on July 26. The Huawei Nova 3 and Nova 3i is being teased by the company for a while but the company has finally announced its launch date. Moreover, Amazon.in will be the exclusive partner for the online sales of the Nova 3 and Nova 3i, as confirmed by Huawei India last week. Huawei has shared an image teaser on Twitter revealing the launch date for the Nova 3 and Nova 3i. The image also shows the top portions of the rear and front sides of the Nova 3. The Huawei Nova 3 was launched in China earlier this year while the Nova 3i, speculated to begin shipping starting August 10, was launched a little later. The company has been teasing the launch of both the phones in India for a while, prior to announcing the launch date and some of the availability details in India. For the specifications, the Huawei Nova 3 has a 6.3-inch full-HD+ display with a notch on the top and an aspect ratio of 19.5:9. This aside, the smartphone also packs dual cameras on the rear, as well as on the front coupled with an IR sensor used for facial scanning and offering the Apple Animoji-like feature that Huawei calls 3D Qmoji. 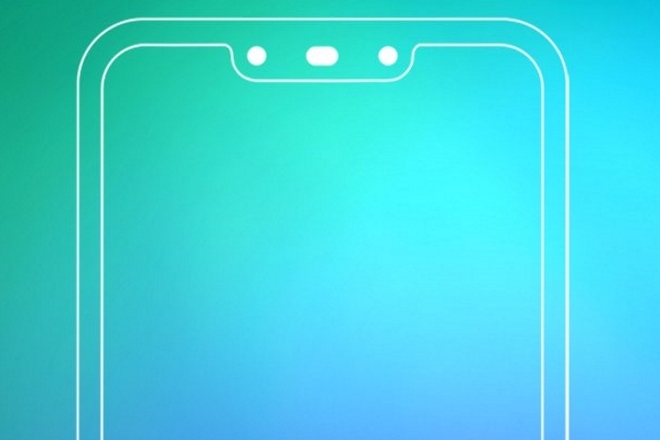 The Huawei Nova 3 has a glass panel on the back, along with a fingerprint sensor in the middle. However, the smartphone does not support wireless charging. Other specifications as seen in the listing include a HiSilicon Kirin 970 processor with 6GB of RAM and 64GB or 128GB of internal storage, which is expandable via microSD card up to 256GB. There are dual cameras on both the sides of the smartphone. The rear camera setup consists of a 16-megapixel primary sensor and a 24-megapixel secondary sensor, accompanied by an LED flash. On the front, the smartphone has a combination of a 24-megapixel sensor and a 2-megapixel sensor. The smartphone runs Android 8.0 Oreo with EMUI 8.2 skin on top.